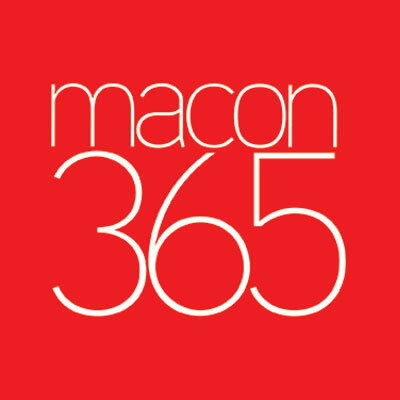 Macon365.com is your one-stop, online source for Arts, Cultural and Community Events in Central Georgia. Macon365.com is a free community resource provided by the Macon Arts Alliance. The mission of the Macon Arts Alliance is to foster and support the advancement of arts and culture in Central Georgia. We are working to create an environment where arts and culture thrive and Central Georgia is recognized as an unparalleled cultural destination. © 2019 - Macon Arts Alliance. All Rights Reserved.